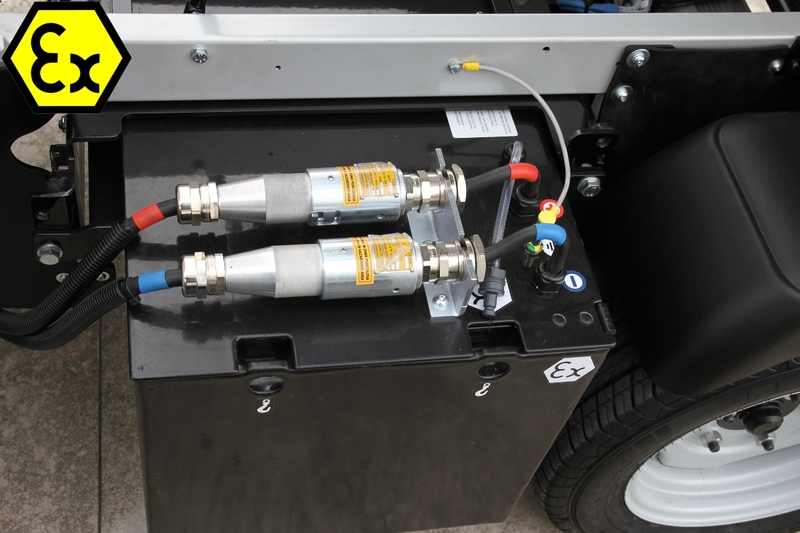 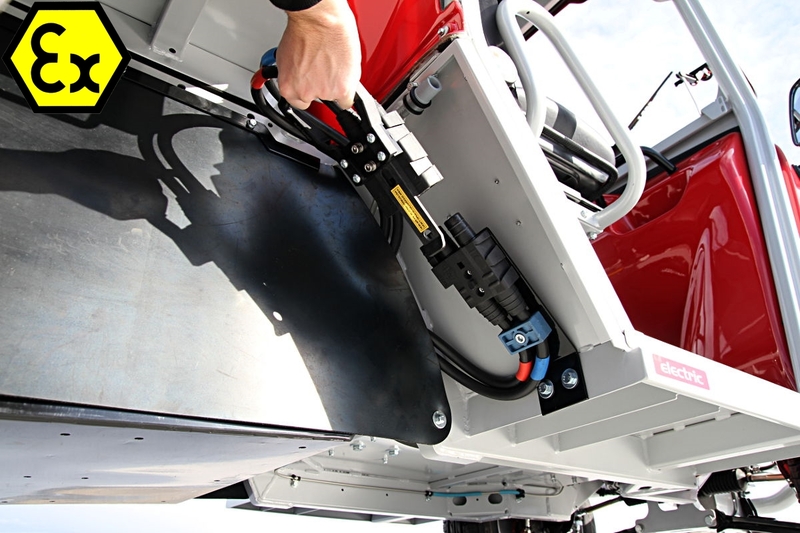 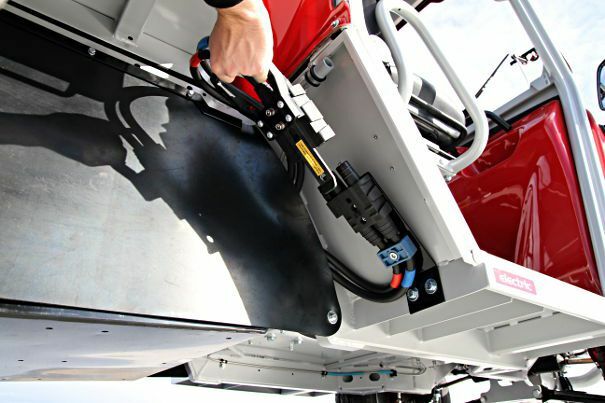 Atex electric vehicles designed to meet the safety requirements of the Oil & Gas industry. 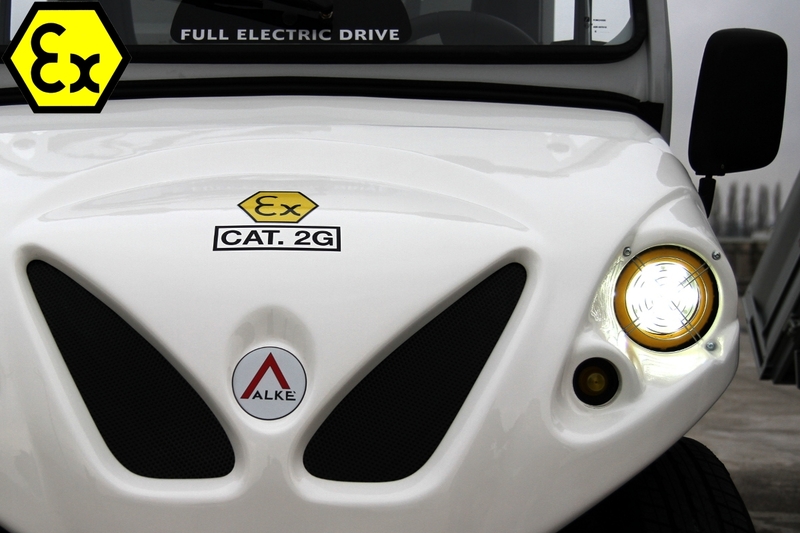 Electric ambulances, electric golf carts with special certifications (ATEX, EX, IECEx). 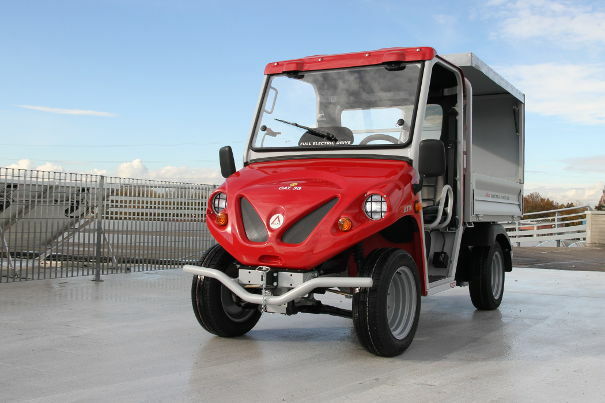 While Alkè has been providing the Oil & Gas sector with its ATEX proof electric vehicles for years now, the need has recently arisen among the industry's major players to increase the safety levels within their production and extraction facilities, as well as to maximise the operational performance levels of their internal logistics structures. 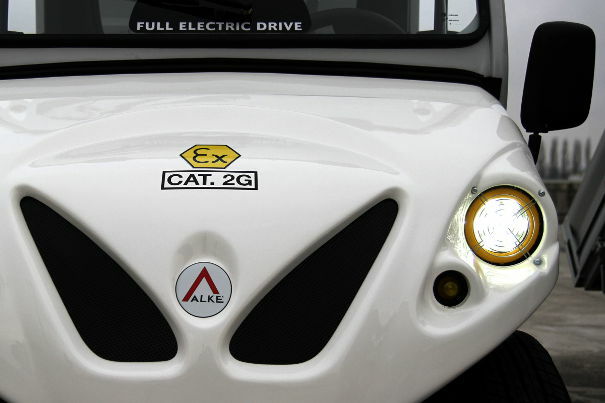 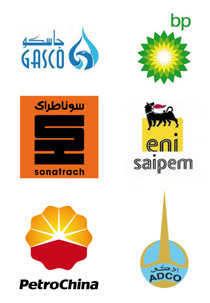 Alkè's electric vehicles with explosion protection certification (ATEX, EX, IECEx) are the most highly-qualified units available for these purposes, which is why the top management figures of some of the world's leading oil & gas companies have turned to Alkè to help them come up with the best possible logistics solutions for their areas at risk of explosion using Alkè ATEX electric vehicles. These vehicles are often customised to meet the specific requirements of the individual end users (e.g. 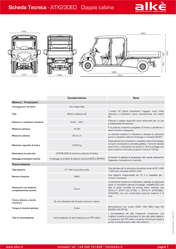 special loading area configurations, special lighting solutions, like headlights for nocturnal surveillance activities, emergency ambulance configurations, solutions for transporting special equipment or materials, explosion and fire proof vehicles, etc.). The most popular solutions currently being requested are those which are certified according to the ATEX regulations for use in zone 2 (3G IIB T3) and zone 1 (2G IIB T3). The latter are becoming increasingly popular, as they provide for greater safety and flexibility (in fact, explosion proof electric vehicles certified for use in zone 1 can also be used in zone 2, but not vice versa). 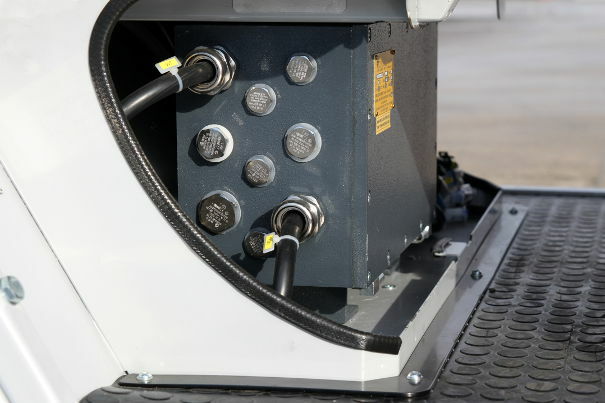 Electronic components are housed within a certified ATEX, EX, IECEx casing. 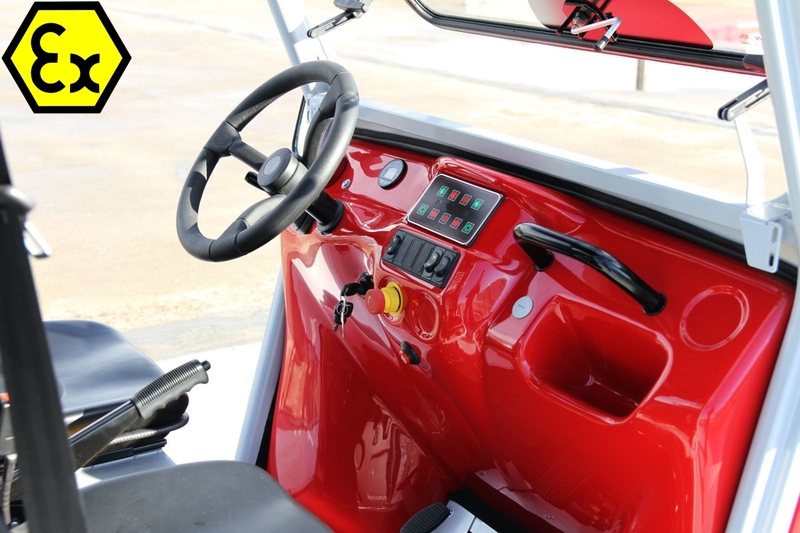 In terms of models, the most popular are the 4 seater vehicles (AXT240ED 2G and 3G) as these allow space for teams of up to 4 individuals inside the cab, and can even carry up to 6 people if equipped with the special people-carrier module in the loading area. 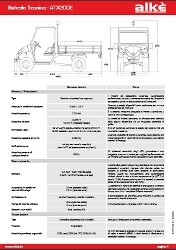 Download Explosion proof vehicles catalog.